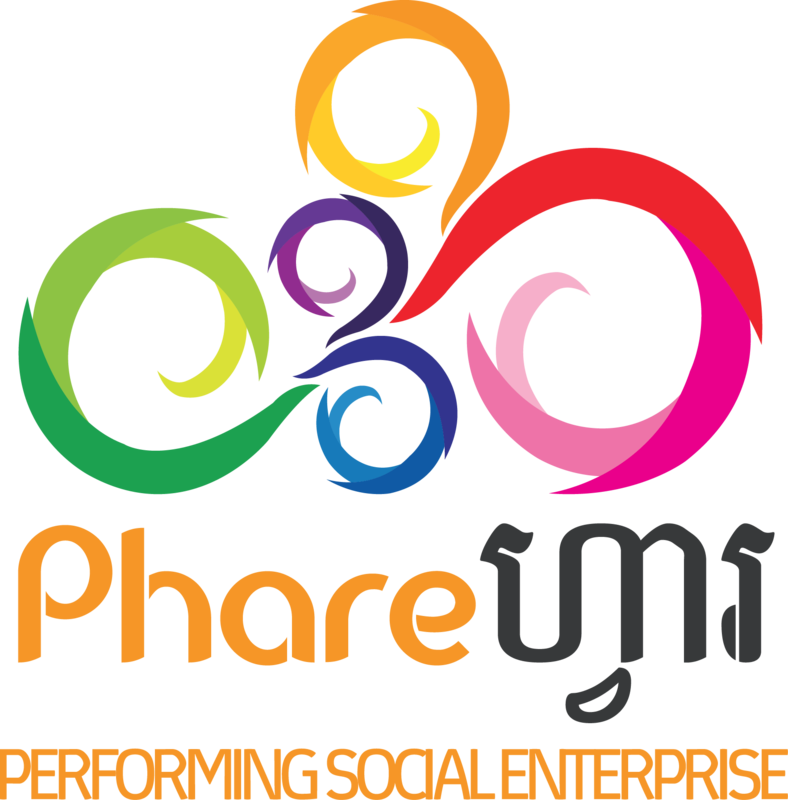 Phare Creative Studio is our latest social enterprise. Talented graduates of PPSA’s Visual and Applied Arts School create compelling graphic designs and animations for effective messaging and communication materials. Clients include international and local NGOs and businesses. Original content: 2D animation, graphic design and illustration. Professional video and sound recording services. Starting 10 years ago as a vocational animation and graphic design studio, we have nurtured our inspiration and experience to become in August 2016, The Phare Creative Studio. Phare Creative Studio is working with a group of talented artists trained at the Visual and Applied Art School (VAAS) to design innovative and original content in 2D animation, Graphic Design, Illustration, Video and Sound Recording under the same roof. With the ambition to reveal the Cambodians’ creativity, we are developing our studio on-site at our parent organization, Phare Ponleu Selpak, in Battambang City.